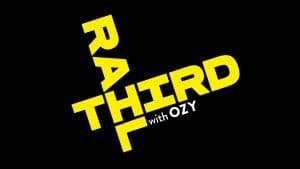 From WGBH and OZY Media, the new talk show Third Rail with OZY comes to CPTV Fridays at 11:30 p.m. starting September 15, 2017. 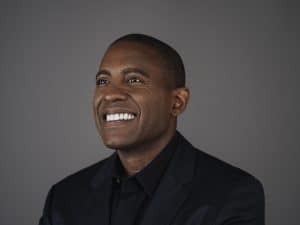 Each week, Carlos Watson–Emmy-winning journalist and OZY CEO and co-founder–moderates an electrifying debate on a provocative topic with experts and well-known personalities, all before a live studio audience. Digital and studio audiences contribute to each debate, accompanied by ongoing social media conversations. The series’ underlying query in this contentious age is: Can dialogue–informed by data–alter people’s points of view?